Apple has today filed a brief in opposition to the Department of Justice’s proposed ‘remedy’ in the ebook price fixing case. The statement speaks out against changes which the DoJ suggested earlier today, which would include prohibiting Apple from making certain pricing deals for 5 years and allowing publishers to link to their own stores for two years. The opposition comes out strong right off the bat, calling the proposed changes ‘draconian’ and ‘punitive’. Plaintiffs’ proposed injunction is a draconian and punitive intrusion into Apple’s business, wildly out of proportion to any adjudicated wrongdoing or potential harm. Plaintiffs propose a sweeping and unprecedented injunction as a tool to empower the Government to regulate Apple’s businesses and potentially affect Apple’s business relationships with thousands of partners across several markets. Plaintiffs’ overreaching proposal would establish a vague new compliance regime—applicable only to Apple—with intrusive oversight lasting for ten years, going far beyond the legal issues in this case, injuring competition and consumers, and violating basic principles of fairness and due process. The resulting cost of this relief—not only in dollars but also lost opportunities for American businesses and consumers—would be vast. Apple also directly calls out the way that the proposed changes would affect the way that apps in the store work. “…Plaintiffs’ proposal would dictate terms for e-book retailer apps available through the App Store and regulate Apple’s dealings with app providers, as well as in several other content markets,” the statement reads. This is in response to instructions in the DoJ’s filing that would have Apple allow Amazon and other ebook sellers to post links to books inside of their apps. Currently, Apple does not allow app makers to do this. Apple argues that the regulation of its App Store isn’t connected to the court’s findings in the ebook case, or the evidence presented at trial. This section would theoretically imply that Apple would be forced to connect any changes made in the way that it struck deals with other content providers in the music, movie and TV industries. Obviously, Apple is pretty unhappy with this, calling it an ‘absurdly broad proposal’. Apple summarizes its arguments against the proposed remedy in a series of points. In the end, Apple feels that the conduct that caused the court to find against it in the first place can no longer occur, as all of the publishers have signed consent decrees that prevent them from entering into these kinds of contracts. However, it does propose that — if the court so pleases to issue an injunction — it should be much narrower in scope. 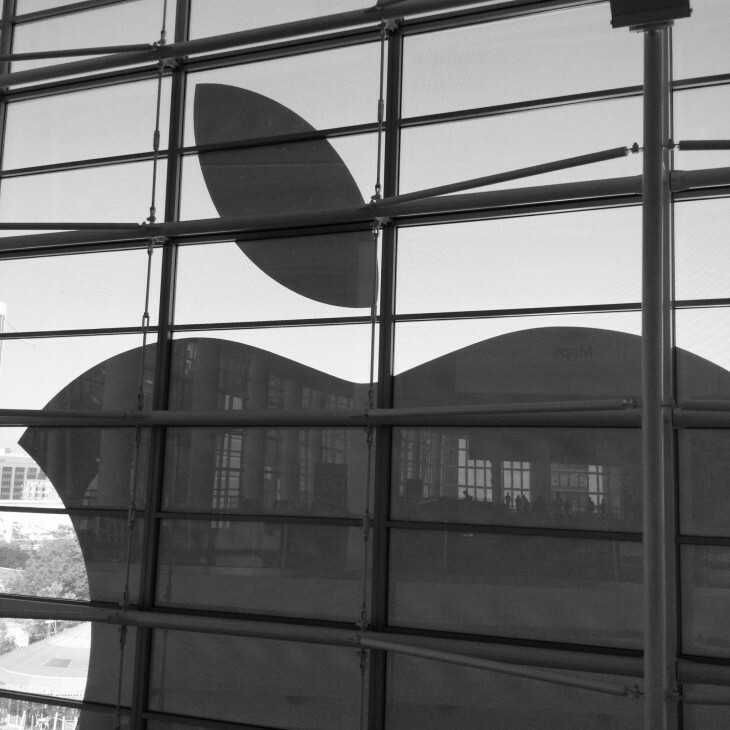 Reasonable antitrust training obligations for Apple, lasting a reasonable term. “No further relief can be justified under the legal standard governing antitrust injunctions or the Constitution,” it concludes. The whole statement is embedded below.